Chintan Enterprise is proud to be appointed as authorized dealers by a few of the most reputed brands such as Sigma Aldrich, Duran, Merck Millipore, Brand, Whatman, Finar, Riviera,GACL etc. 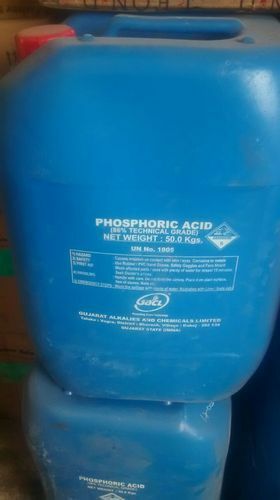 With the assistance of our experienced procuring agents, we are engaged in Wholesale Trader and Exporter a premium grade of Caustic Soda, Caustic Potash, Sodium Cyanide, Chemical Compounds, Laboratory Chemicals, Compressed Hydrogen Gas, Water Treatment Chemicals, etc. These chemicals are processed at vendors' end using the high grade factor inputs in compliance with the predefined quality standards. Apart from this, our esteemed clients can avail these chemicals from us in a number of packing options at the most reasonable prices.